A well choreographed, finely balanced, multi-dimensional account of a very deep and rich subject area. 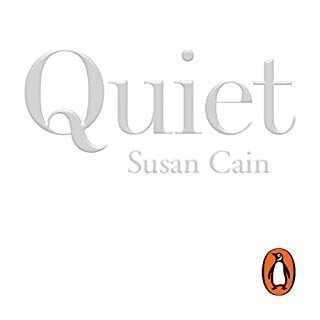 Quiet helped me understand what makes human beings act various different ways in various different circumstances at various different times. I've been applying insights to myself, my children with joyful results. I'm keen to apply this knowledge to my group of friends and colleagues, to share it with anyone who'll listen in pursuit of making a better map of humanity. What I learned from reading Quiet makes me want to shout from the rooftops!! Anyone who resides in a city, works in an office or lives in a community could benefit from this knowledge. Knowing how humans naturally judge, both freely and with bias, is eye opening. Take control of your hidden judgement by understanding where it comes from, how it shows up, when it's a hindrance and when it's helpful. 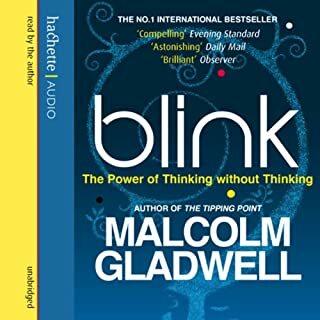 Gladwell narrates the book he wrote, and I think this makes the connection between ideas and storylines seem stronger. One thing I didn't like was the recital of lists (the context was sharing how particular experiments and tests were conducted). It would be fine if you were looking at the words or data on a page, but it was disconnected and mildly irritating when shared aurally. Minor niggle and maybe it bothered me because I'm a very strong visual thinker. 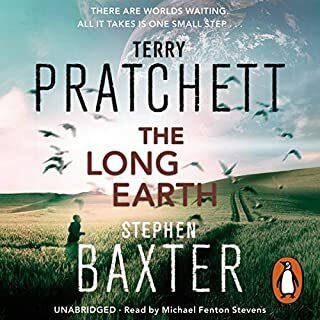 Otherwise it's a great audiobook, fascinating subject matter, shared with enthusiasm by a person who wants to provoke new thoughts. Thoroughly enjoyed it.